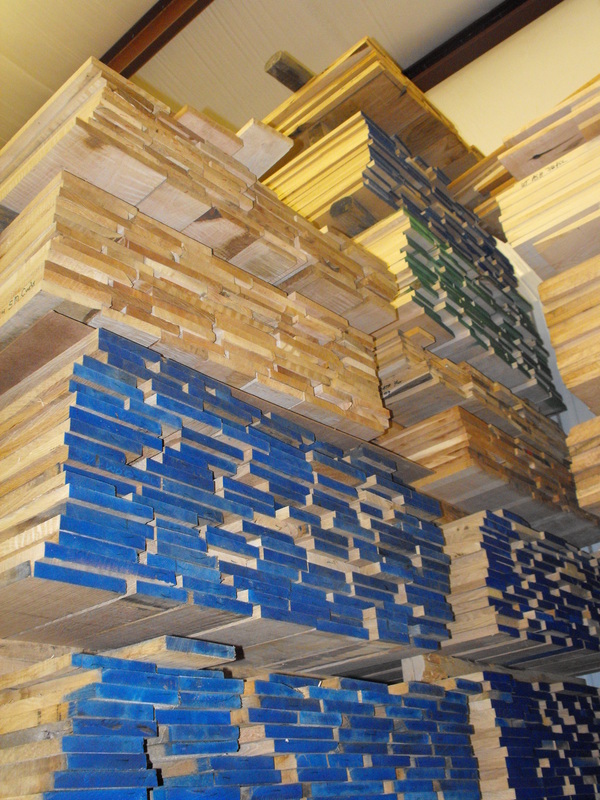 Our original vision at UTC Hardwoods was to offer an endless variety of species of lumber to our fellow woodworkers . Due to space & time, we have altered our offerings of hardwood lumber that we retail. We try to keep in stock Red Oak, Tulip Poplar, Walnut, Cherry, Hard & Soft Maple, Curly Maple, Birds-Eye Maple, Hickory, and Basswood. At times we stock other species including some exotics. Please call ahead to check on our inventory availability. A current Price Sheet is available by clicking on the button at the bottom of this page. We also offer custom, cutting, sanding, & glue ups for those who may lack time or some of the equipment needed to complete a project. Give Paul a call @ 417-200-4228 (shop) or 417-699-5002 (cell) for more information & questions. 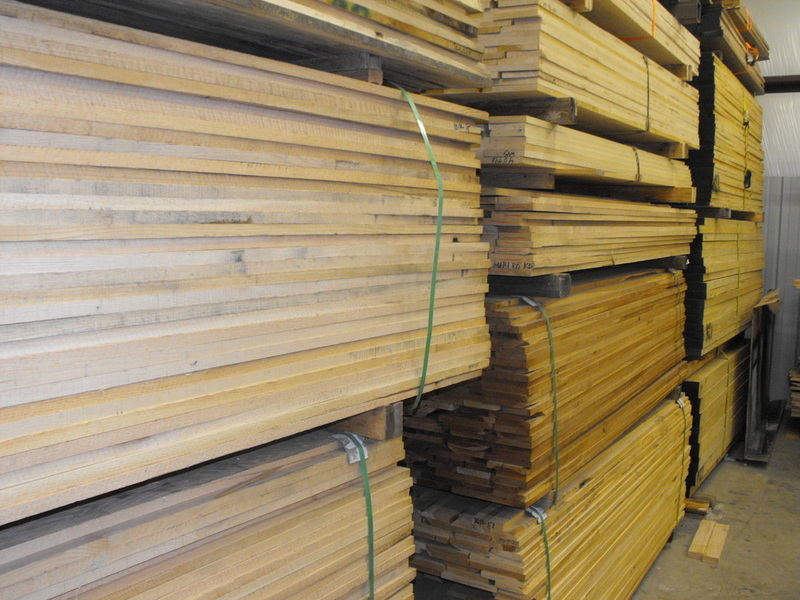 With very few exceptions, all our lumber at UTC Hardwoods is kiln dried. The benefit of kiln dried lumber is that it is dried in a controlled environment which enables better control of the woods moisture content. This is important because kiln drying allows the wood to dry evenly, which helps to prevent warping and other issues. Another important benefit is the potential of bugs & insect infestation is exterminated by the heat. For more information on Solid American Hardwoods click on www.Hardwoodinfo.com The American Hardwood Information Center, sponsored by the Hardwood Manufacturers Association, is a go to source for those desiring factual, interesting and useful information on American Hardwoods. 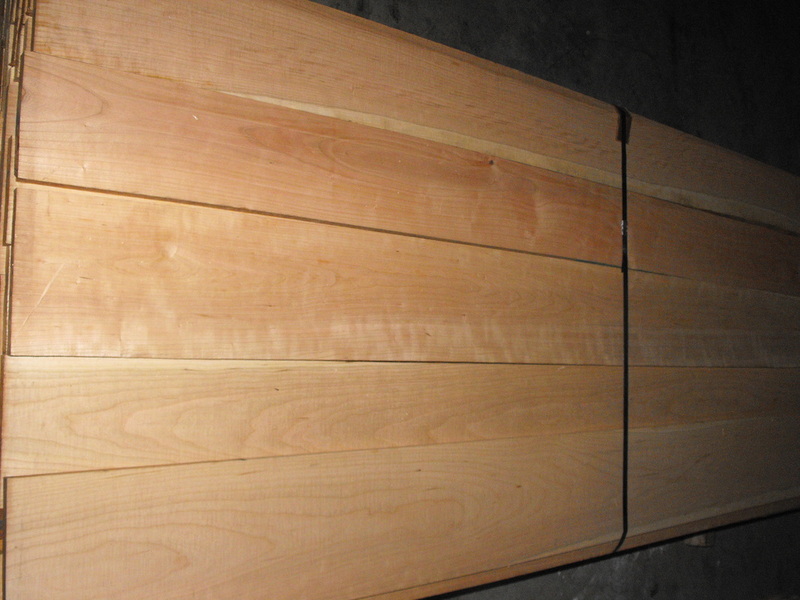 We take great care in the buying and storage of our lumber.